Be in control of what our presence presents! "Today was a fantastic lunch and I learned a lot from Robyn -- she is a brilliant presenter. The subject is an incredibly important one, non-verbal communication being a set of signals we all intuit in every encounter, yet this is the first time I've heard it discussed in such depth in the workplace. Just fascinating stuff (and timely, too)." Once an extremely shy child, Robyn Hatcher is now passionate about helping individuals express themselves effectively and powerfully. 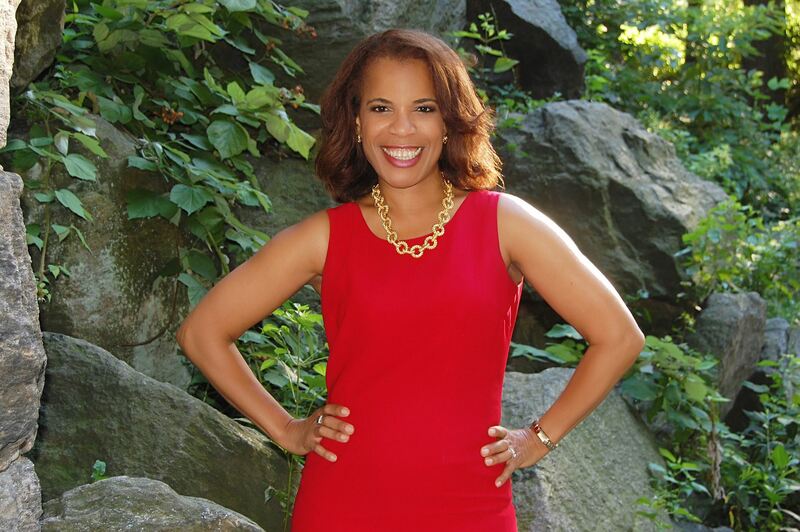 Robyn is an author and communication skills expert and Founder of SpeakEtc., a boutique communication and presentation skills training company whose clients have included C-suite executives and entrepreneurs, as well as academics and human services professionals. Her corporate client roster has included Fortune 500 companies and noteworthy brands, including Lifetime Television, Jones New York, AXA, UBS, Deloitte & Touche and Merrill Lynch, to name a few. Her first book,Standing Ovation Presentations (Motivational Press, 2013), is a complete presentations skills guide that contains a unique communication-style system called ActorTypes. Standing Ovation Presentations was listed on Forbes.comas one the Top 100 Coaching Bookand was named by Six Figure Startupas one of 4 Fun BusinessBooks. In addition, Robyn has appeared as an expert guest on HuffPost Live, was a contributing media expert in PRNEWS 2013 Media Relations Guidebook, is a contributing subject matter expert for the newly released book Manifique Inside & Outby Bruno Gralpois' and has an article in the February 2016 issue of MORE magazine. She also wrote a personal essay that became part of the published anthology Dancing at the Shame Prom(Seal Press, 2012) (featured at www.mariashriver.com). Robyn has also written plays, screenplays and for two daytime dramas.